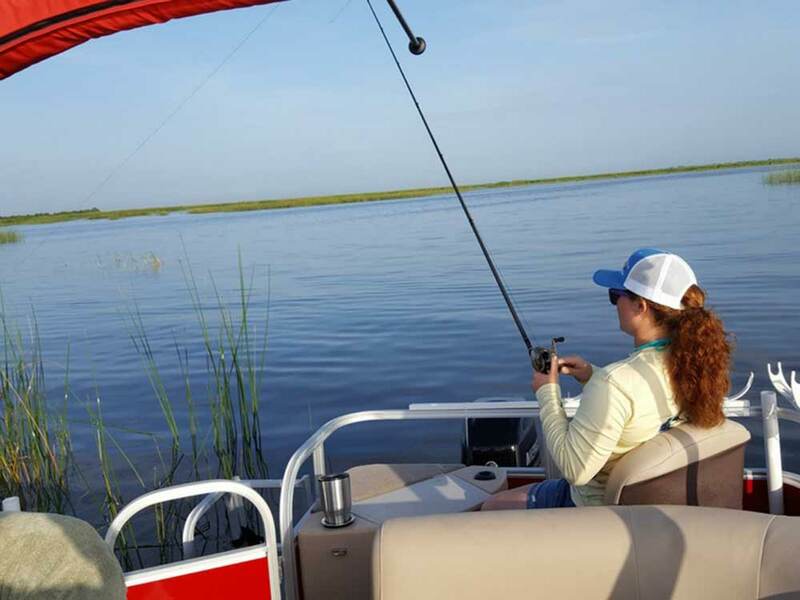 Okeechobee County is on the North shore of Lake Okeechobee, 2nd largest freshwater lake in US. Over 5000 campsites in the county. Local events include annual festivals, PRCA rodeos & a sportsman's paradise. Call for information.